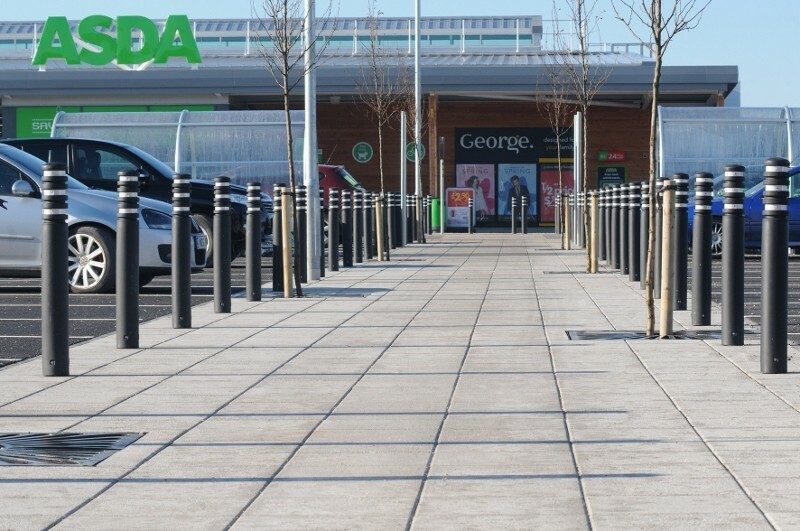 Kilsaran International, an established manufacturer of paving and concrete products, has recently supplied the Newgrange flag paving product from their eco range, for the external hard landscaping at the site of a new Asda supermarket located in Tain, Scotland. The new superstore, which is expected to create 220 full and part time job opportunities in the predominantly rural area, is subject to rigorous build criteria to ensure it meets the strict sustainability standards administered across all sites of this national supermarket chain. Detailing exceptionally exacting specifications, the brief required complete environmental adherance while delivering an aesthetically pleasing product that could also withstand regular footfall and heavy trolley traffic. With one of the most extensive eco ranges in the concrete industry, Kilsaran fulfilled all practical, aesthetic and environmental requirements for the project with their Newgrange flag paving product. Boasting an ‘A’ BREEAM rating in accordance with the Green Guide Specification, the product contains 100% recycled water and a minimum of 25% non-primary aggregates. The flags also consist of up to 10% pre-consumer aggregate replacement and 50% of the cement is substituted with a carbon-neutral cement replacement. 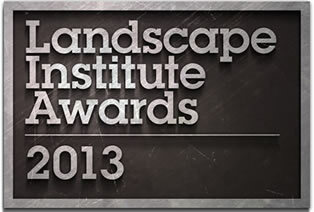 In addition to its impressive green credentials, Newgrange is ideally suited to the site for practical purposes. The granite aggregate flag is textured during secondary processing, resulting in a `low` potential, skid/slip resistance. This helps to contribute to the prevention of injury, while the small chamfer eases the passage of supermarket trolleys. The specification was made for the paving with dimensions measuring 450x450x50mm, to cover an area of approximately 1800m2, in a silver granite textured finish. With all requirements ideally matched, it was the site location and therefore delivery that was to prove the main challenge for the project. Regular site and progress meetings allowed Kilsaran to work closely with the project team throughout the process to ensure tight deadlines were met. Providing an excellent aesthetic, the silver granite finish complements the natural stone of the area. Selected as specifier of choice for various retail projects, including the nationwide Dobbies chain, this supermarket project demonstrates the company’s capacity to effortlessly deliver to various exacting requirements, without compromise.